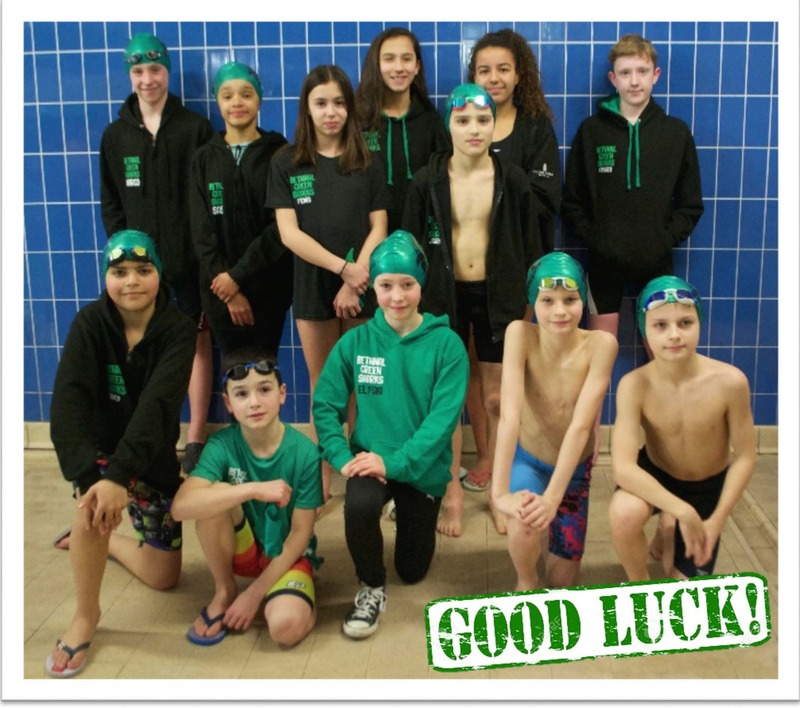 A huge congratulations to all our swimmers for achieving an amazing 3rd place! Well done - we are very proud of you! 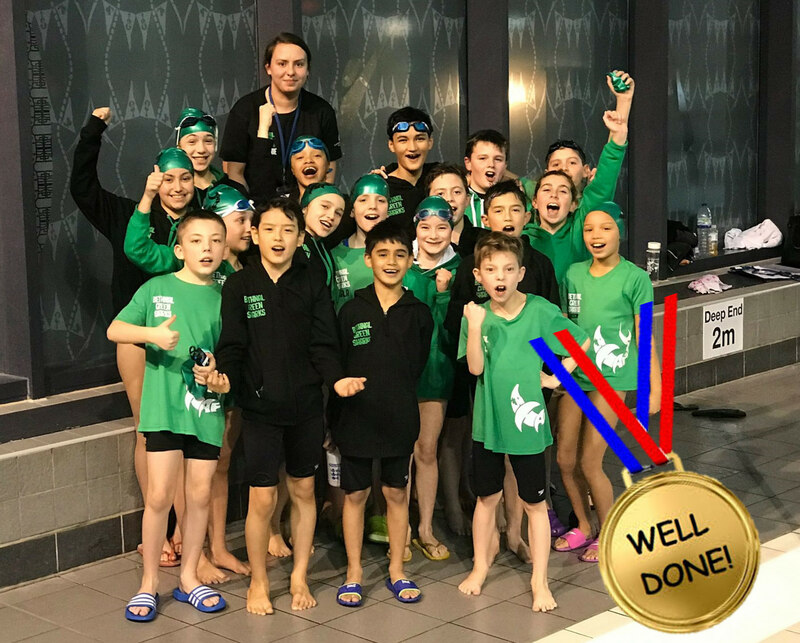 A huge congratulations to all 14 swimmers who achieved qualifying times for the Middlesex County Championship 2017 with a total of 76 entries!!! Special congratulations to Paris Androulidakis, Fraser Carlton, Ahmed Dawood, Lucas Malcev and Marco Roberts who all achieved 10 or more entries!! Sharks compete in many open meets. If your child is 9 years or older and you are interested to find out about these competitions email sharksagegroups@outlook.com.